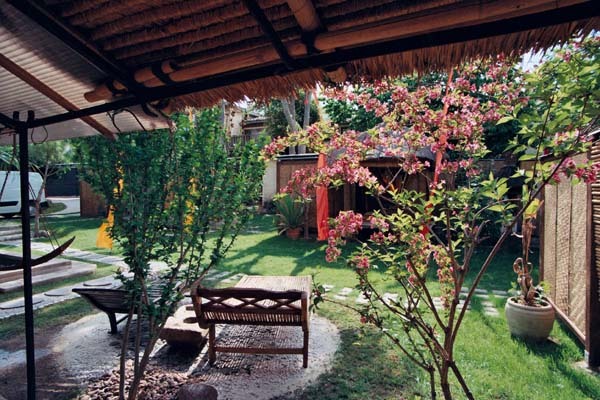 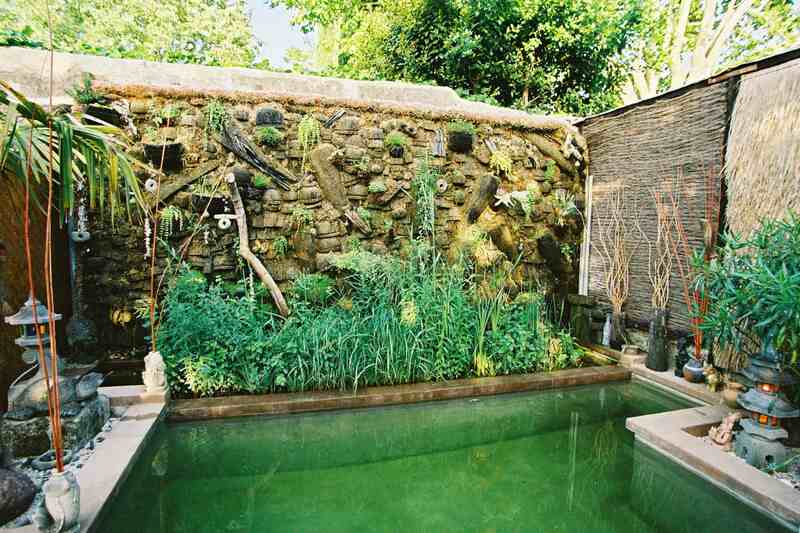 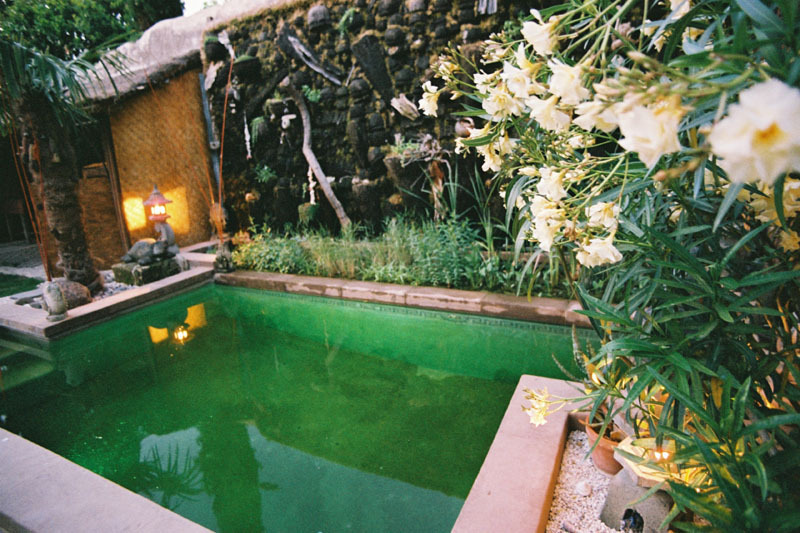 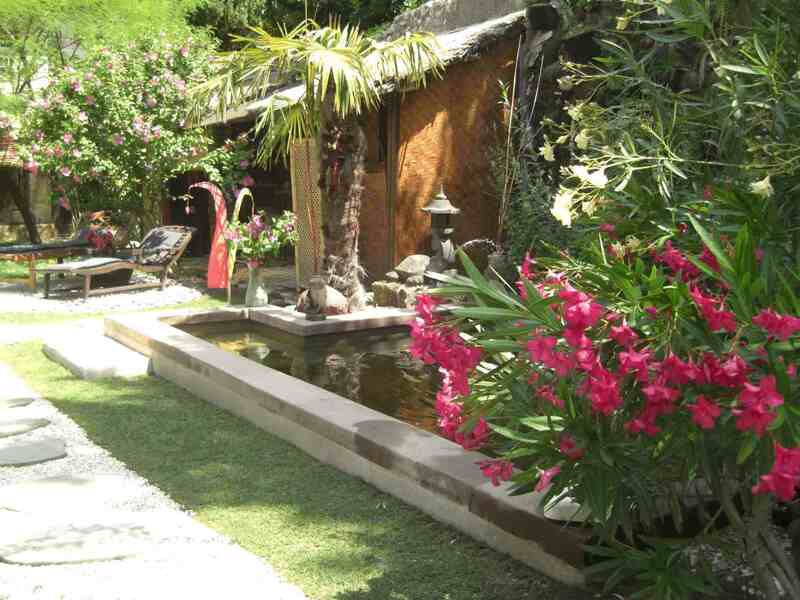 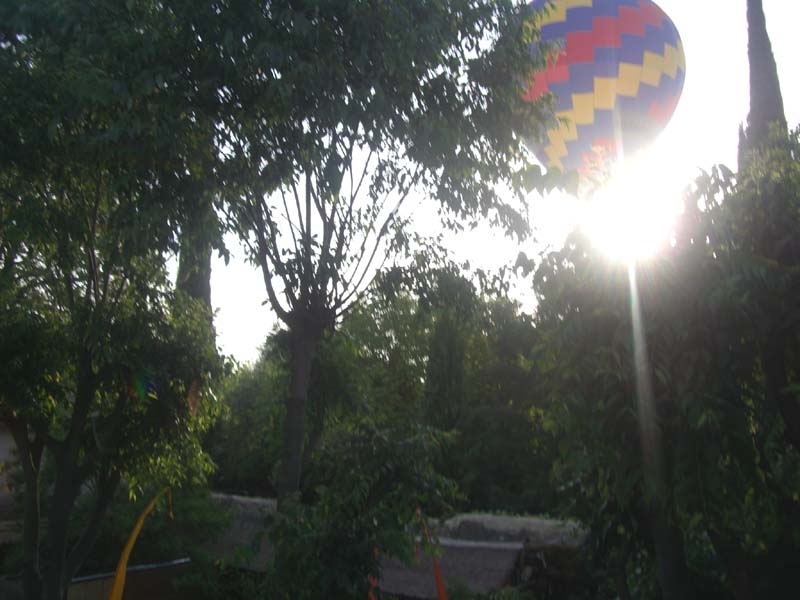 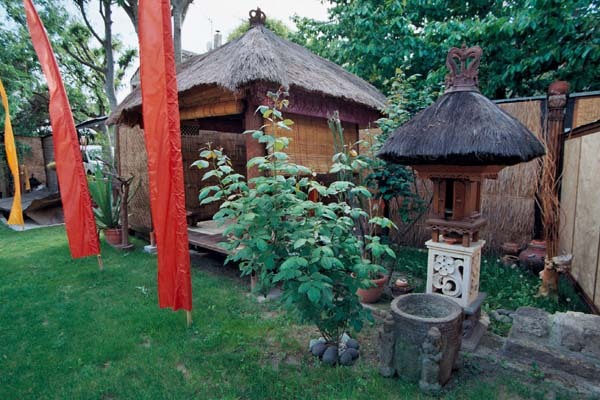 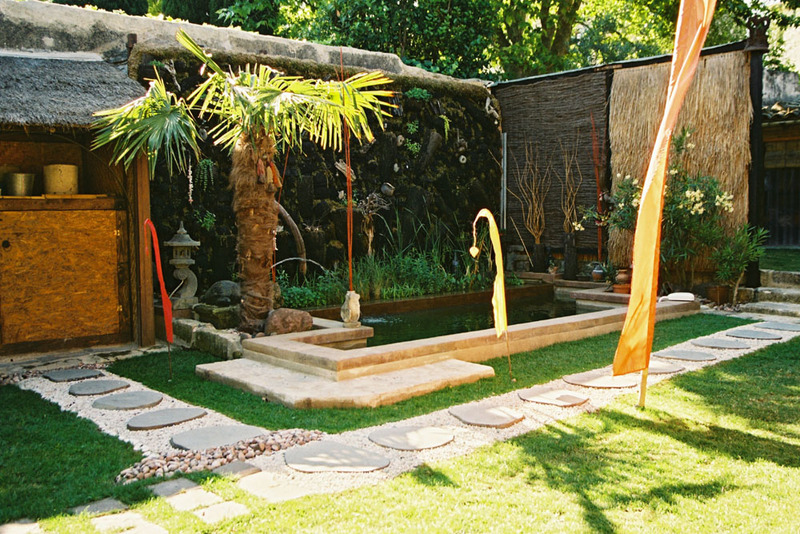 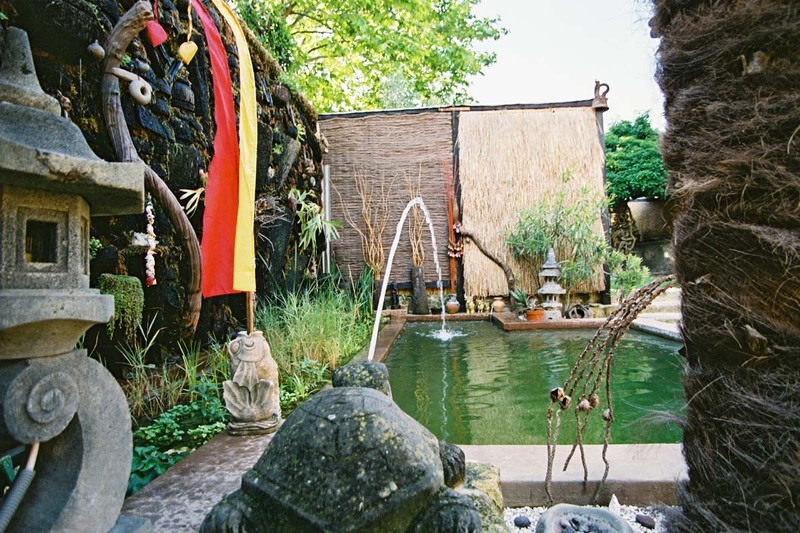 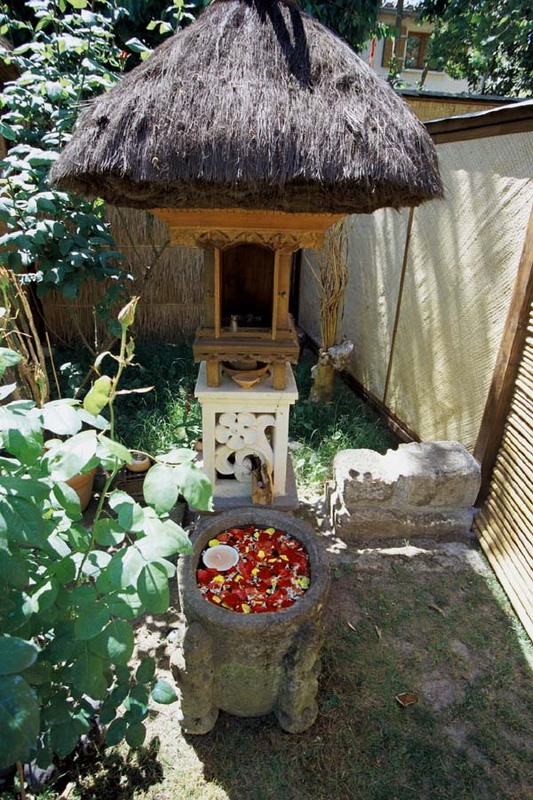 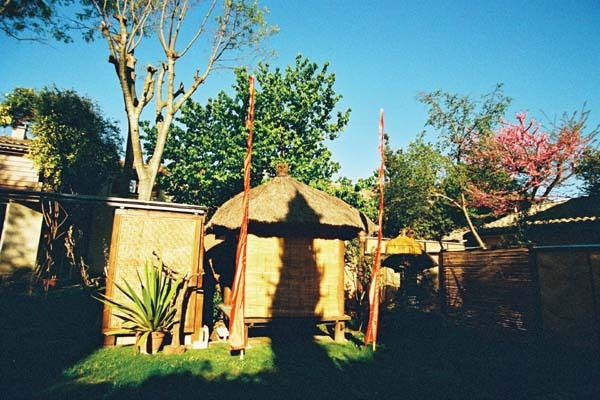 ATTENTION: the part of the garden with natural pond and Balinese house is not included permanently in the rentals. 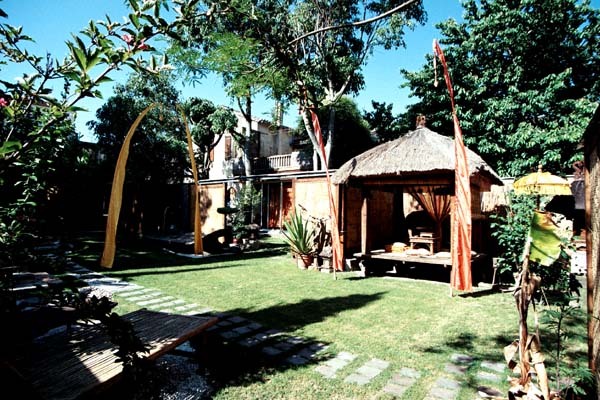 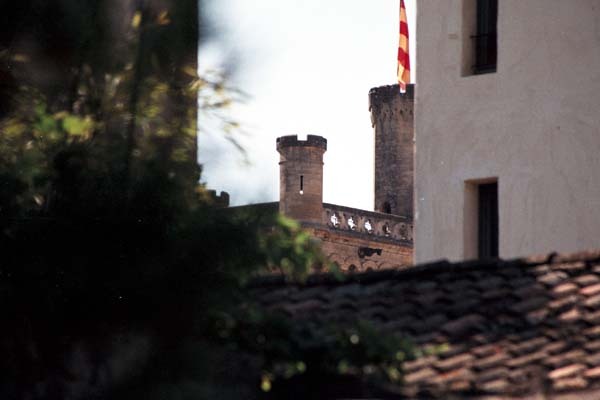 Its access is subject to availability eand understanding between different tenants present. 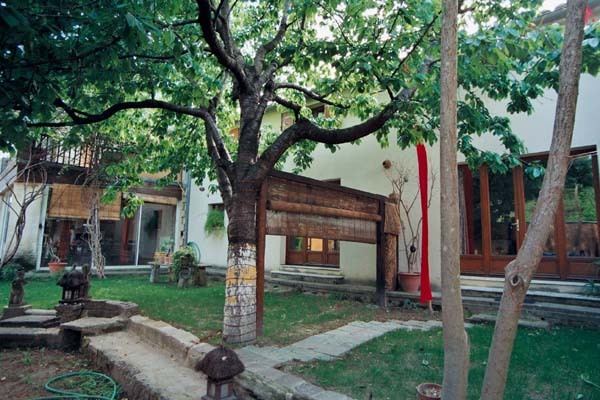 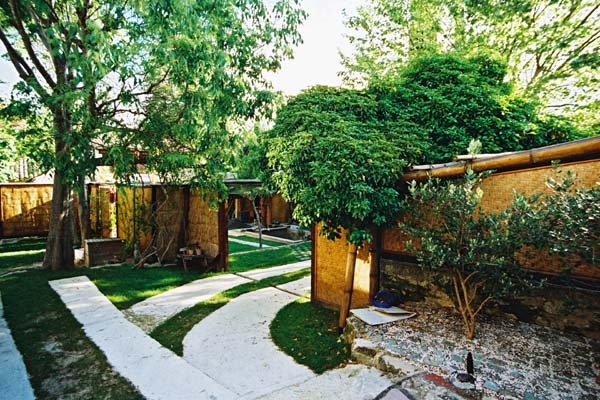 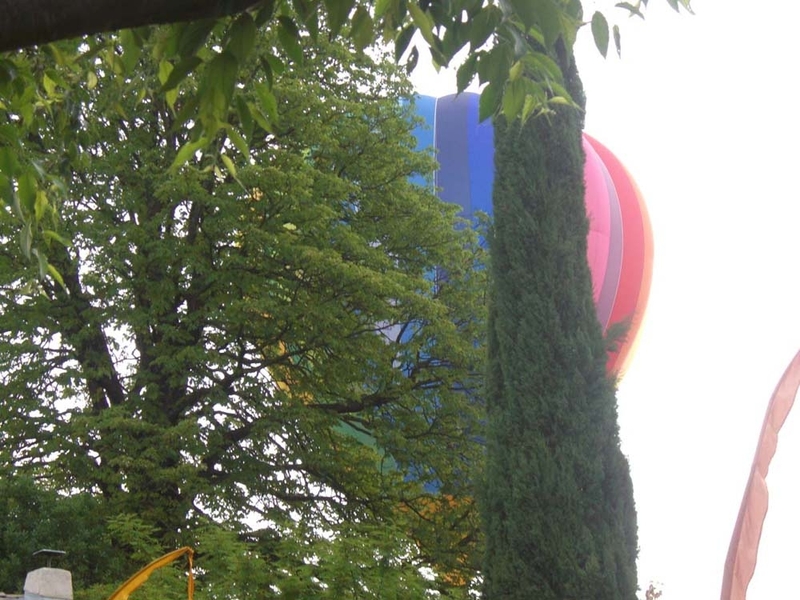 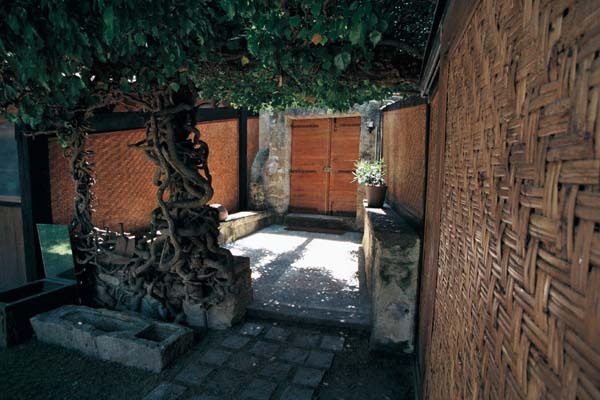 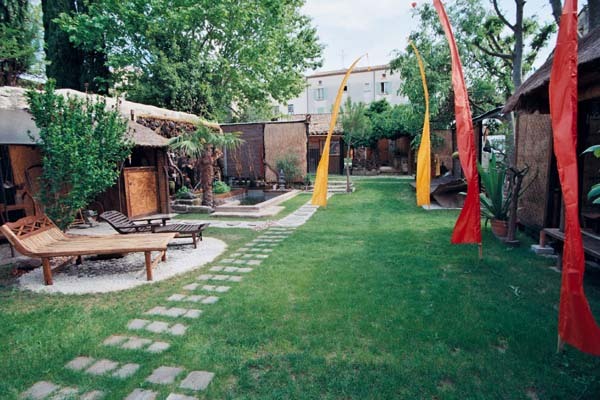 The studio has its own garden of about30 M2 and the two rooms share another portion of the same surface.